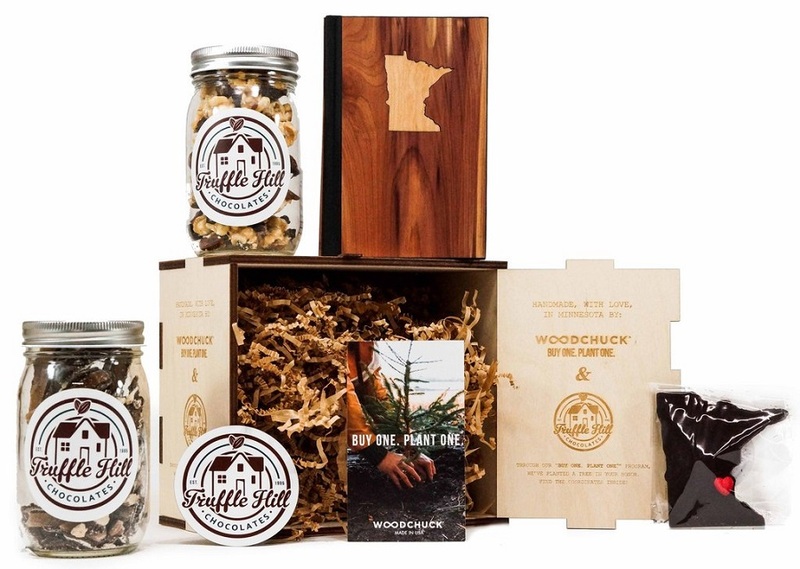 Curated gift box service Minny & Paul debuted last year with a series of curated boxes intended to make the gifting process easier and more thoughtful while celebrating locally made, artisanal products. Now, the company has partnered with Kate Arends Peters of the popular lifestyle blog Wit & Delight for its first guest-curated box, just in time for Mother’s Day (Sunday, May 14). Dubbed “Refresh,” the box is intended both for mothers as well as those looking for a spring rejuvenation. Tattersall Distilling Company: Wednesday, May 3 from 4-8 p.m.
Alchemy Edina: Saturday, May 6 from 8-11 a.m.
Hewing Hotel: Sunday, May 7 from 10 a.m.-3 p.m. 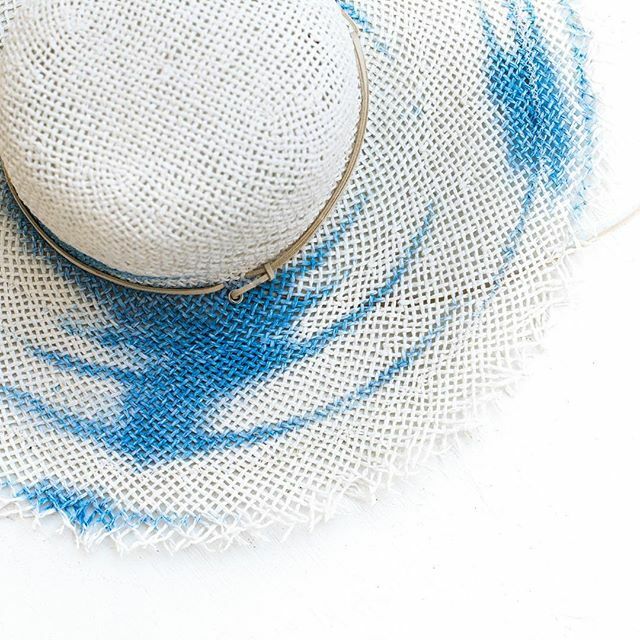 Projects in Person (PIP): Saturday, May 13 from 1-4 p.m.
Art-A-Whirl weekend at Northrup King Building (#211): Friday, May 20 from 5-10 p.m.; Saturday, May 21 from noon-8 p.m.; and Sunday, May 22 from noon-5 p.m. If the Refresh box isn’t for you, Minny & Paul will also have its other gift box options on hand, including a rustic-themed box with a leather-and-tobacco-scented candle from Minneapolis Chandlery, bottle opener by Woodchuck, and a leather coaster set from Leather Works MN (perfect for Father’s Day); plus a love-themed box; a “girlfriend gratitude” box (a great idea for bridesmaids); and a home and housewarming-inspired box, ranging in price from $48 to $105 at minnyandpaul.com.